아바타. 아바타 from 2009 starring Sam Worthington and Zoe Saldana. 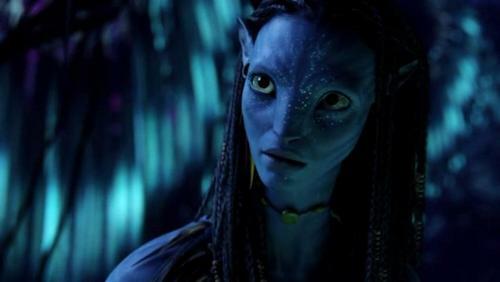 HD Wallpaper and background images in the 영화 club tagged: avatar 2009 sam worthington zoe saldana movie screencaps james cameron jake sully neytiri. This 영화 Screencap might contain 초상화, 얼굴, 근접 촬영, 얼굴 만, 세로, and 헤드샷.